Grapeseed Oil is pressed from the seeds of grapes and has a clean and delicate taste. 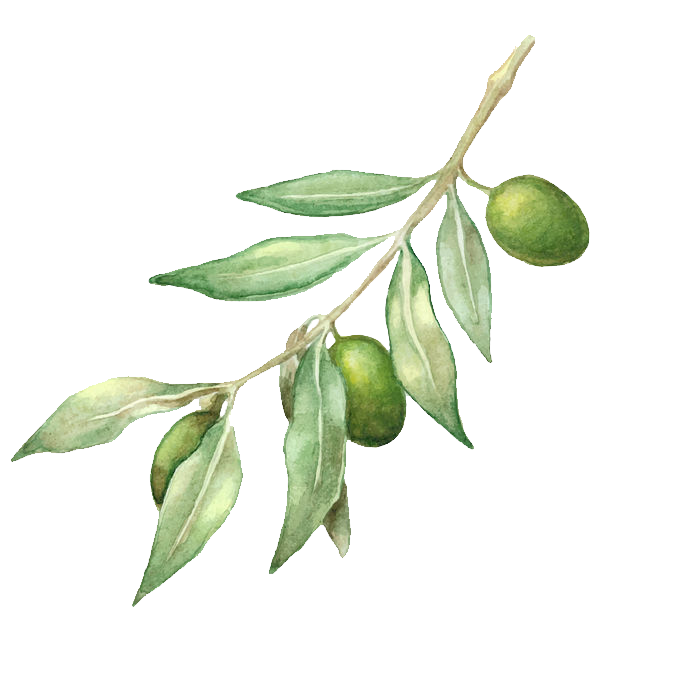 Due to its high content of healthy monounsaturated and polyunsaturated fats, it is prefect for use in salad dressings, mayonnaise, and as a base for oil infusions of garlic, rosemary, and other herbs and spices. Furthermore, it has a high smoke point and mild flavour, making it excellent for high temperature cooking, such as baking and frying. Grapeseed is considered to be a healthy oil. Not only does it aid in reducing joint and skin inflammation, but it is also naturally rich in linoleic acid and ant glycemic components that help reduce complications associated with diabetes.